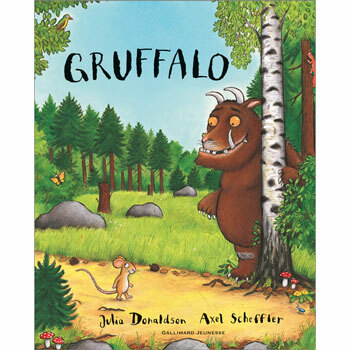 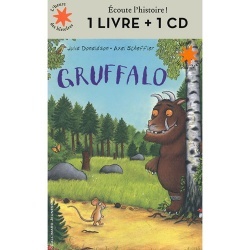 Gruffalo is written entirely in French as it is aimed at native French speakers. 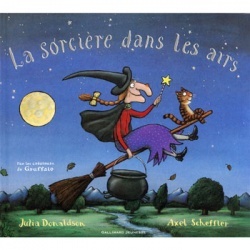 We very much enjoyed reading the English version, and are very pleased with the French. 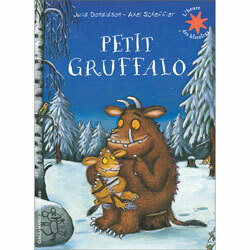 I find that the English version works a little better in terms of the rhyming format, but our bi-lingual son loves both equally.